This unit is in the midst of being completely renovated. 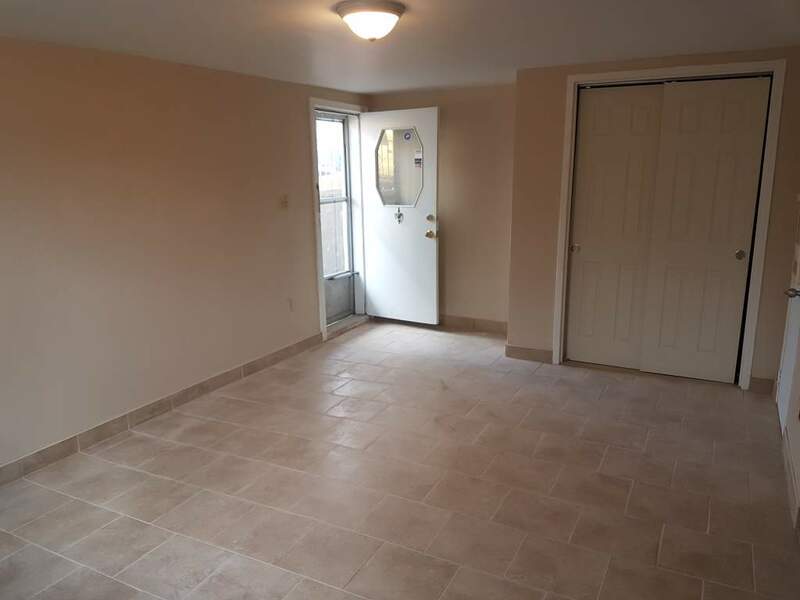 Be the first one to see this unit during the renovation process. Showings will have to be by appointment at this time. Contact Mutual Property for a showing! 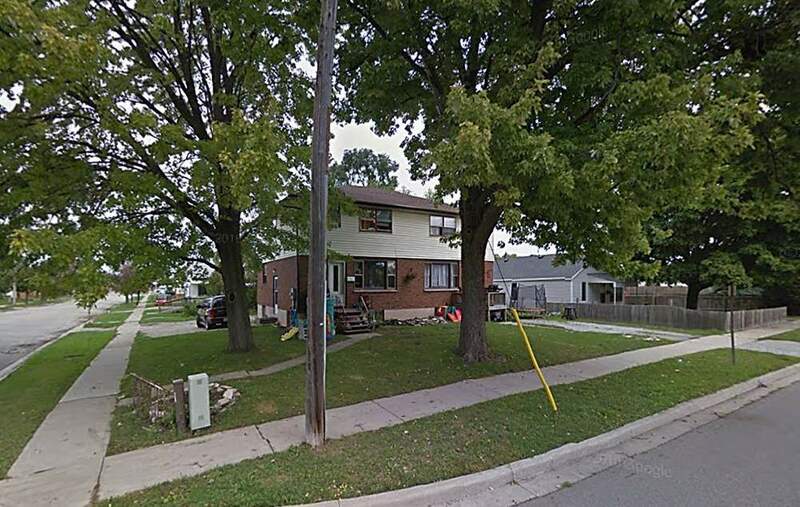 Located right off of East St. Conveniently located near a Laundromat, Tecumseh park, transit, Food Basics.